Don’t get on your knees for any dive shop! …the way you should be taught! We will dive with pretty much anyone. Safety is our only concern. Who you dive with doesn’t matter to us. 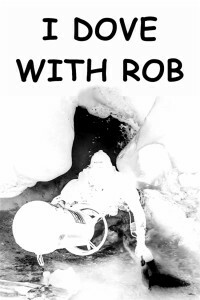 Well, a few years ago a good friend was told he had to make a choice – “Either me or Rob”. This friend didn’t like being forced to choose who he’s friends with so he just walked away. The same person who made the ultimatum did the same with others and this ended up becoming a joke among us. This is how the sticker above came about. 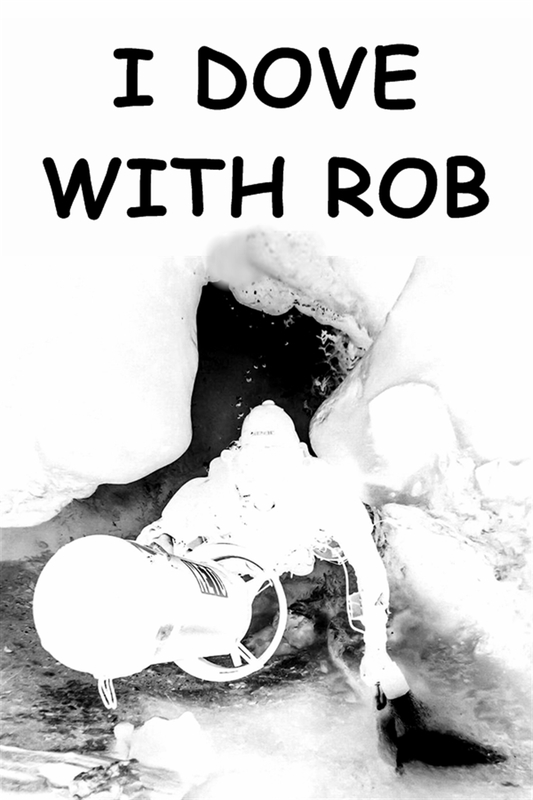 We now give these stickers to anyone who dives with Rob to make it easier on the person giving ultimatums so he knows who he can dive with and who he should avoid. We don’t get upset over things like this. We laugh at them. There’s no point in stressing out over things and people you can’t control. So have fun. 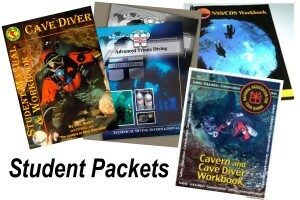 Come dive with us. And go dive with whoever else you want to. We’re okay with that. The closest airports to Marianna, FL are in Panama City (airport code ECP) and Tallahassee (airport code TLH). ECP has Delta and Southwest serving it. At this time, flights are limited but sometimes you can find good deals on airfare to this destination. TLH has more airlines serving it. There are more choices and airfare is usually less coming into TLH. Both airports are about an hour drive from Marianna. If there are at least 2 of you traveling together, you may want to consider Jacksonville (airport code JAX) or Atlanta (airport code ATL). They about 3.5 hours from Marianna, but sometimes you can save $200+ per airline. 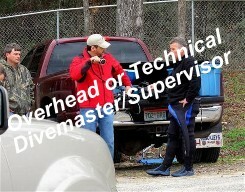 Chipola Divers, LLC is located at 5010 Fort Rd, Greenwood, FL 32443. We have it all conveniently located in one place – dive shop, 24/7 self-serve fill station, equipment rental, and overnight lodging.